Overwatch is a multiplayer first-person shooter game available on Windows, XBox One, and PS4 that is incredibly popular with students. Kids love playing Overwatch because as long as a player keeps playing the game, they will earn more rewards - this is a form of gamification that encourages kids to play more and more. Overwatch only works if players are matched onto teams with other real people which means that your child will be exposed to strangers in every game. 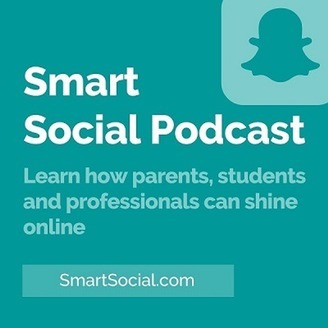 --> Register for our new free social media safety webinar. Hire Josh Ochs to speak at your organization. 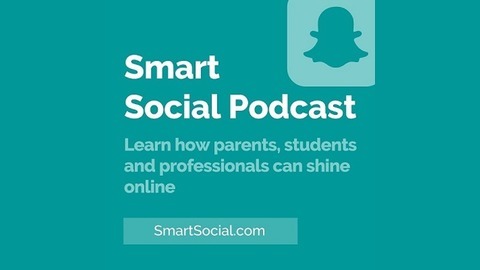 "How To Navigate Social Media with Your Student (A Parent Guide)"
Please share this episode with a friend and subscribe so we can help more parents. Thanks for all your support.